Are you looking to beat your personal best time and searching for more velocity? 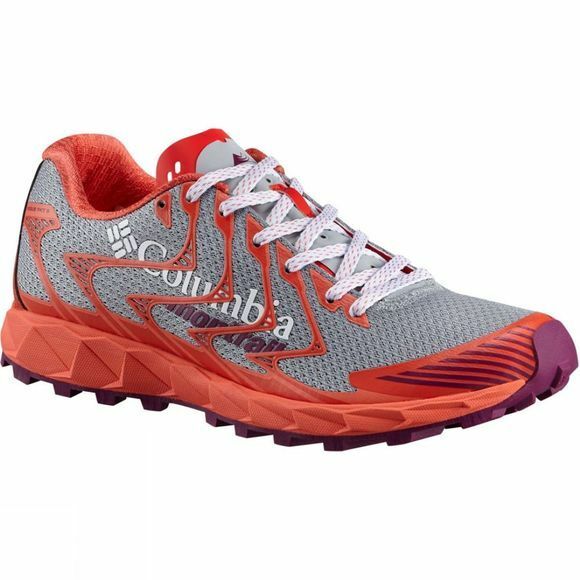 The Women's Rogue F. K. T. II from Columbia is a lightweight and low profile trail running shoe for the runner who craves high performance. The upper 3D printed cage eliminates seams and glues altogether; a reinforced toe cap and heel give added protection and torsional rigidity comes from the minimal, co-moulded midfoot TrailShield. 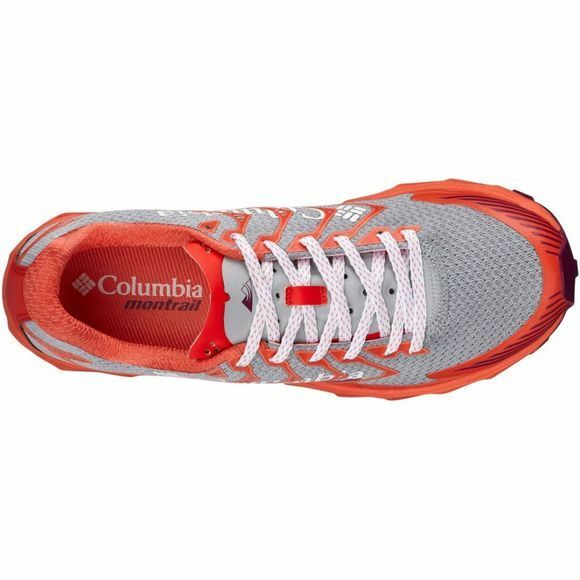 A FluidFoam midsole offers exceptional cushioning, flexibility and support.